Everyone has questions. We hope to answer some of them here. Everyone is the welcome whether you are a newcomer or a long-time practitioner. If you have any questions that are not answered here, please feel free to contact us at programs@pszc.org. We are happy to help. Our Zendo is in the Havurat Ee Shalom Building, 15401 Westside Highway, Vashon WA 98070. Tea, two 25-minute sitting periods, one walking meditation. Tea, chanting, one sitting period, one walking meditation and a book discussion. No need to have read the book beforehand–we read together as we go. What can I expect from one of your services? There is tea, chanting, 20-25 minute periods of silent meditation, and walking meditation. 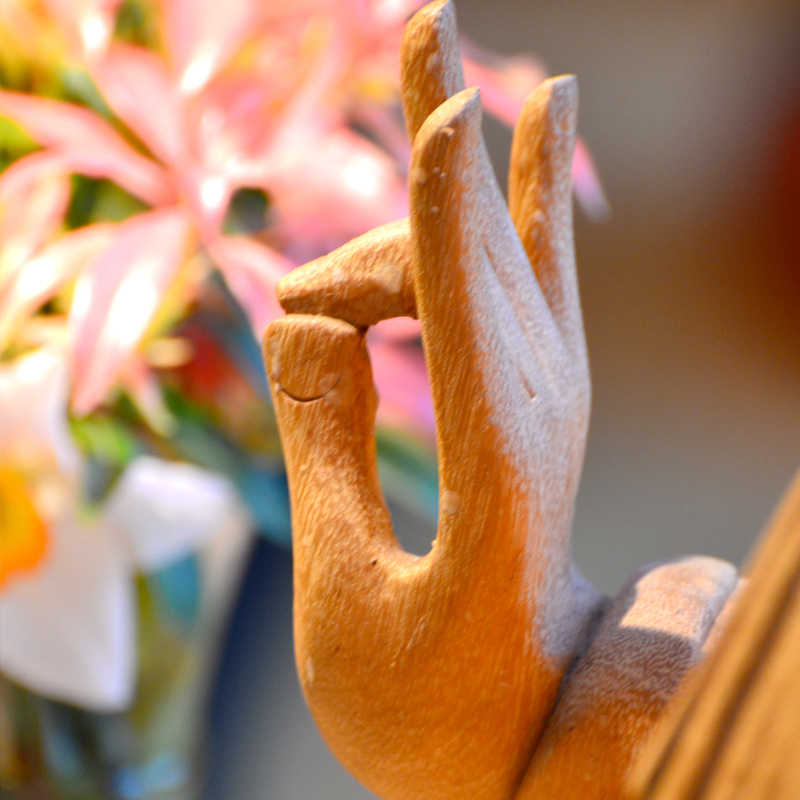 Our Sunday morning services include a dharma talk, and our Wednesday night services include a book discussion (we read as we go–no need to have read the book beforehand). Most Sunday mornings there are about 20-25 adults. Wednesday evening meditation and book discussion from 7-8:30. Currently we are reading “The Diamond that cuts through Illusion” by Thich Nhat Hanh. No need to have read ahead of time-we read as we go. Most Wednesday nights, about 15 people attend. Monday and Friday mornings, early Sunday mornings, and Monday nights are a smaller crowd-up to half a dozen people, and no dharma talk or discussion. Can I come to the Zen center if I’m new to Zen meditation? Absolutely! We welcome people from all different mediation/spiritual traditions and those who have never meditated and are curious. Come by to check us out. We recommend wearing loose-fitting clothes. Feel free to bring any cushions or meditation equipment of your own–we also have plenty at the Zendo. We encourage you to wear whatever makes you comfortable and helps facilitate your practice. Some at the Zen Center have been practicing Zen or other forms of meditation for decades and some are just starting out. Some attend services with other spiritual communities in addition to Zen. Wherever you are in your spiritual practice you are welcome here. Our community is open to all regardless of age, ethnicity, religious affiliation, disability, or sexual orientation. Our Abbot Koshin Christopher Cain trained at Mt. Baldy Zen Center for 12 years under Joshu Sasaki Roshi. He is a member of the American Zen Teacher’s Association. Koshin is married to Soshin Lidunn Cain and they have two children. For information on our Abbot and our current Board members, see here. How long has the Zen Center been on the island? The Puget Sound Zen Center was founded in 2003. It started above an orthodontist’s office in the IGA parking lot, then was at the Mann Studio near KVI beach for several years. In 2015 the Zen Center moved to its current location at the Havurah. Where can I get some intro instruction, or some guidance on basic etiquette? Come 10 minutes before any service, and we’ll give you some brief instructions. Or just walk on in and follow along. Our two free “Intro to Zen” classes for 2019 are January 13 and June 9, from 1-2:30pm at the Havurah. If I can’t sit cross-legged can I come? Absolutely. If you come visit us, you can choose to sit on a cushion on the floor (you can use multiple cushions in whatever comfortable configuration works for you), or you can choose a chair, a stool, or a kneeling bench.